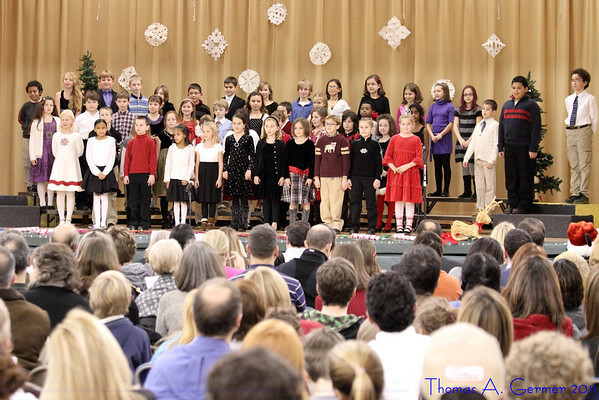 Barnesville School, Lower School, Holiday Show, December 19, 2011. When I am doing a shoot, I often find some theme that I keep coming back to. Here, I found myself taking pictures of others capturing the event.